Large exhibition produced by the Instituto Nacional de Antropología e Historia (INAH) in Mexico City, exploring the Mayan civilization of eastern Mexico and modern day Guatemala, Belize, western Honduras and El Salvador. 385 objects, from museums and Mayan sites, ranging from striking funerary masks to intricate jade jewellery. It will be the only opportunity in the UK to see this exhibition, which has been organised as part of the 2015 ‘Year of Mexico in the United Kingdom’ and ‘Year of the United Kingdom in Mexico’. Entry free of charge. 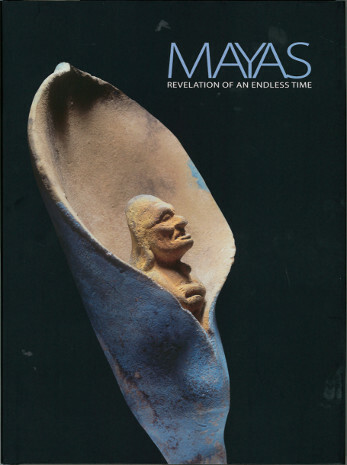 Mercedes de la Garza ed., Mayas: Revelation of an Endless Time, Instituto Nacional de Antropología e Historia, 2015, 240 pp, 365 colour illus., £25. ISBN 9786074846515. Extremely well illustrated, with colour photos, maps and an extensive comparative timeline from 3,000 BC to 1500 AD across civilizations in the Americas, Europe, Africa and Asia. 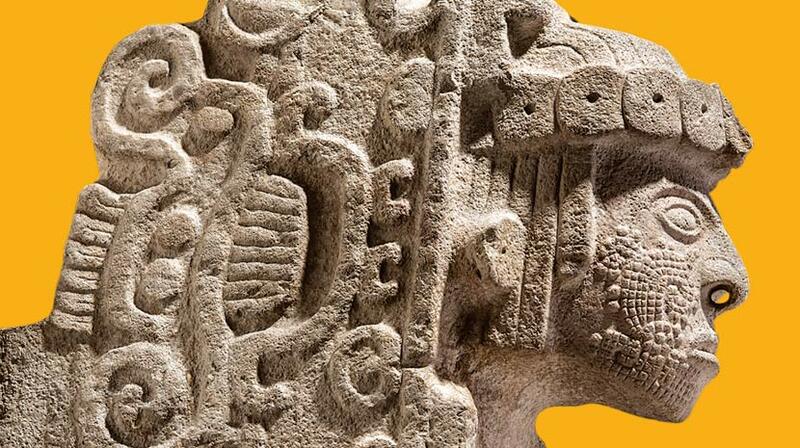 Seven essays focusing mainly on the different regional characteristics of the Maya civilization in the Mexican Yucatan peninsula introduce brief catalogue entries on all 303 objects divided into eight thematic sections. This entry was posted in Uncategorized and tagged 2015, Exhibitions, INAH, Instituto Nacional de Antropología e Historia (INAH), Liverpool, Mayas, Mexico on June 28, 2015 by Clare Hills-Nova.